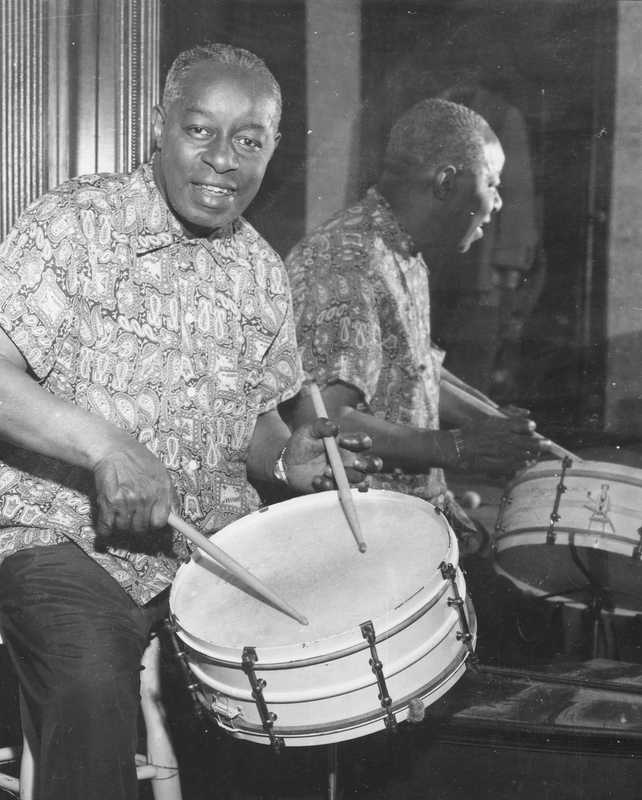 “When I was working with Joe Morris opposite George Shearing in the Three Deuces on 52nd St., I went across the street one night to the Onyx. Just casually, you know. And I happened to look at the placards outside that said BABY DODDS. Well, I had always been reading books and things and so I knew that Gene Krupa had been influenced by Baby and Baby had been hanging out with Gene. Source: “The Forming of Philly Joe,” by Ralph J. Gleason, Down Beat, March 3, 1960. 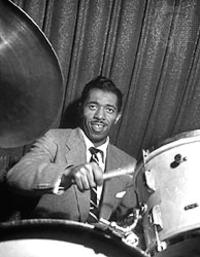 This entry was posted in Drum/Music News and tagged Baby Dodds, Down Beat, Drummer, Philly Joe Jones, Ralph J. Gleason, Scott K Fish. Bookmark the permalink.